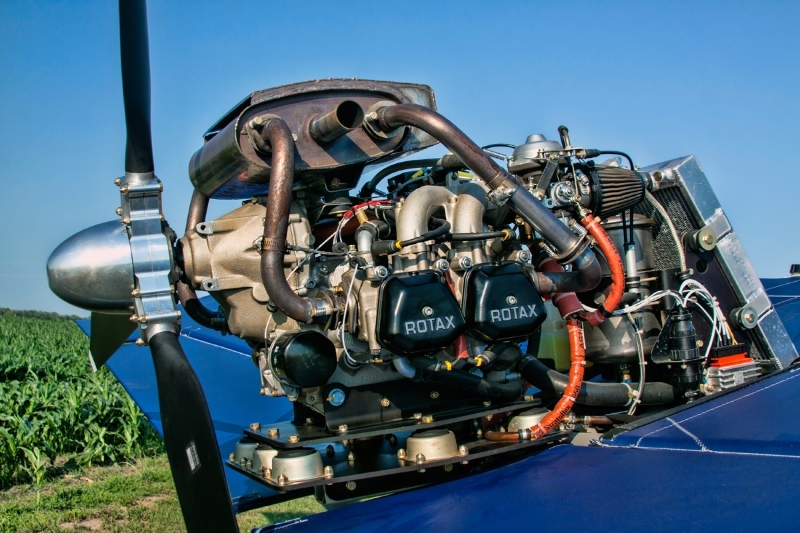 The GT 400 has spring loaded landing gear, four position flaps, state-of-the art gear suspension, and a virtually vibration-free engine mount. 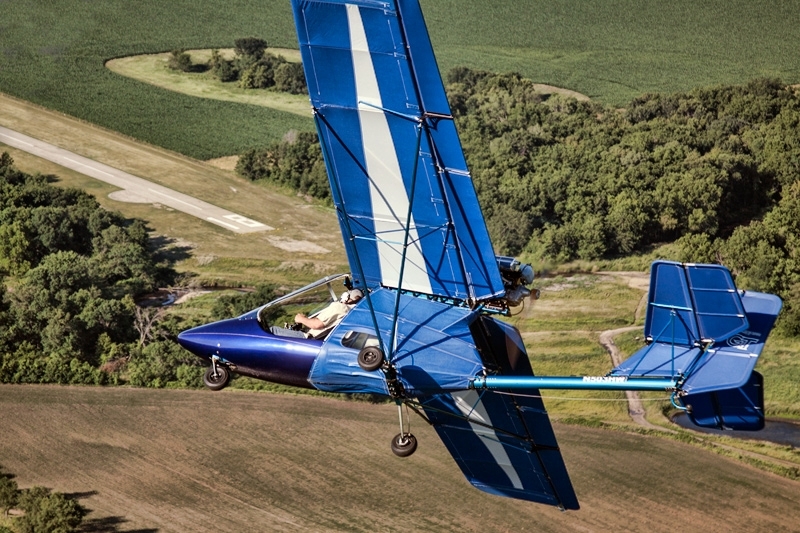 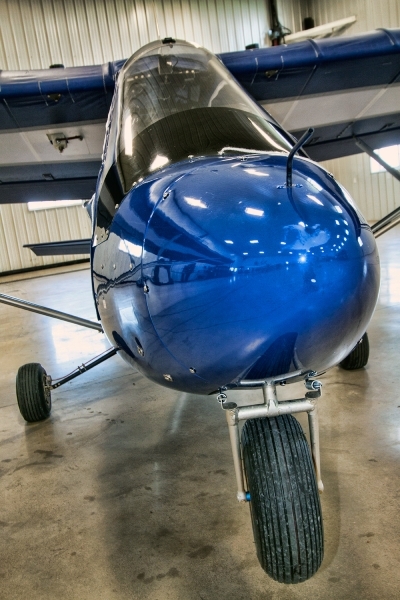 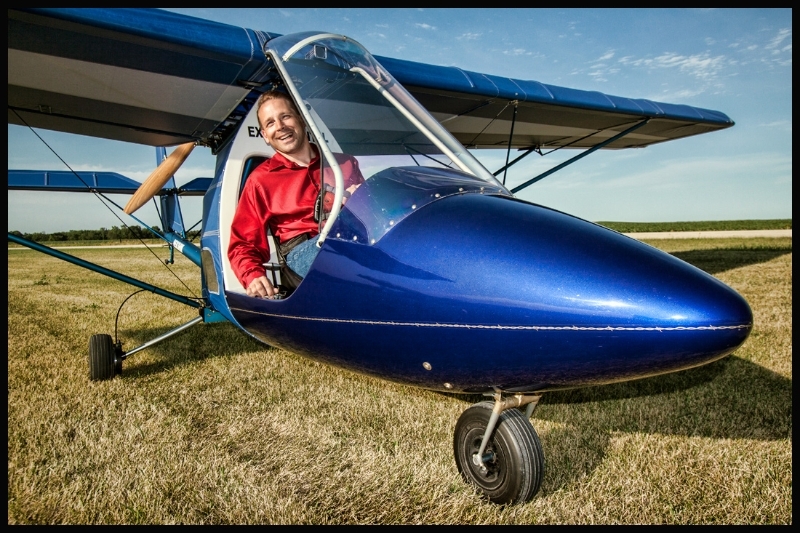 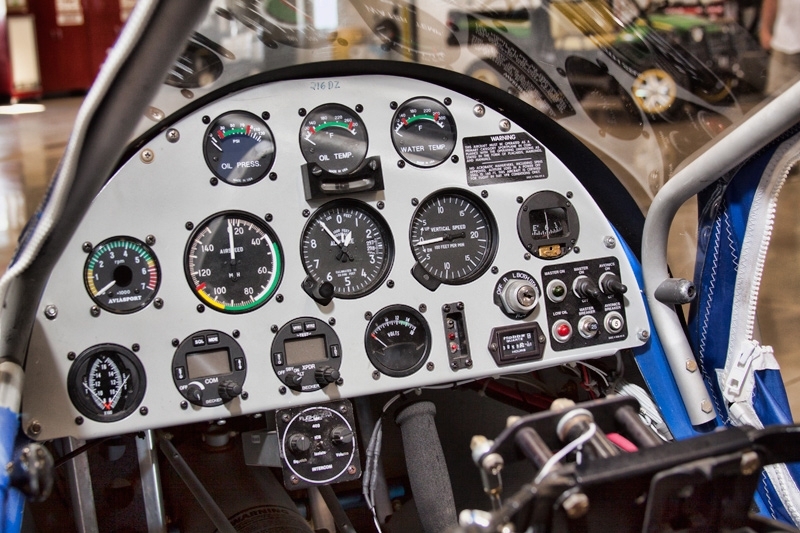 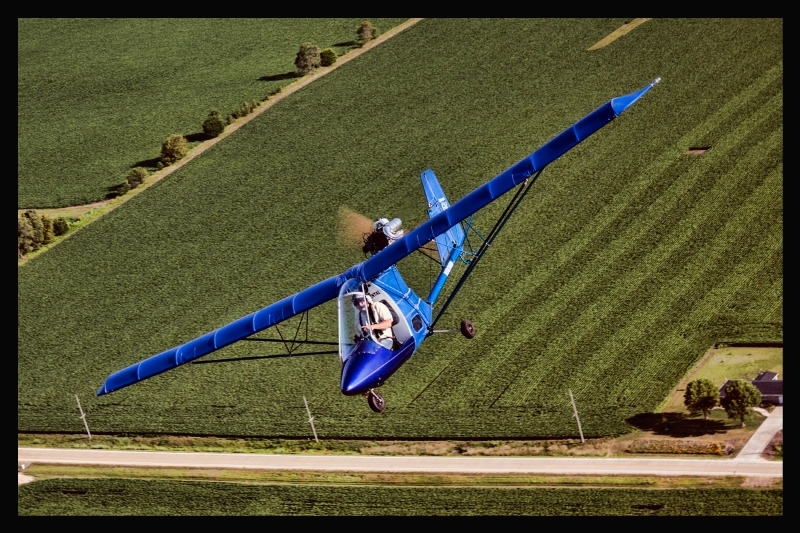 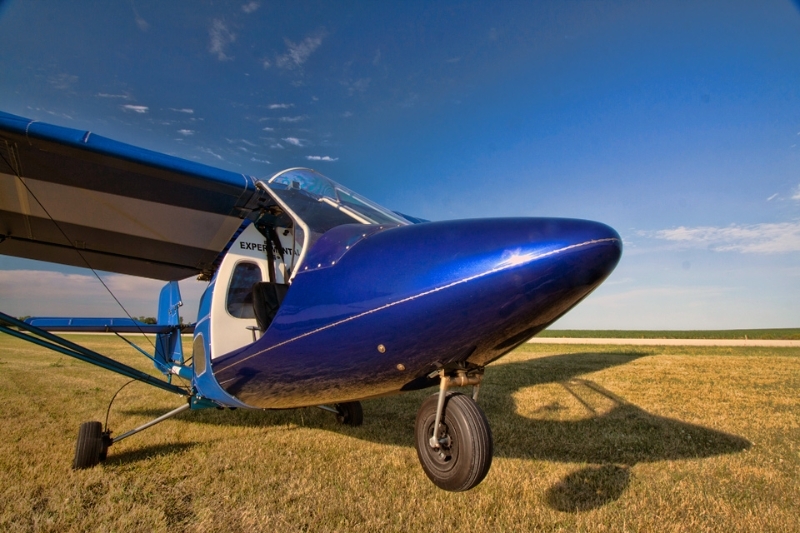 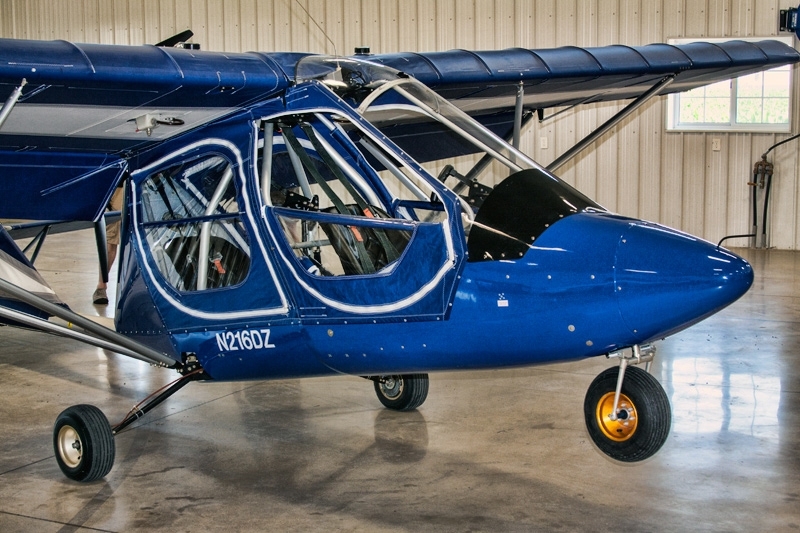 The GT 400 has one of the lowest cockpit noise level of all ultralights tested and can cruise at 58 mph. 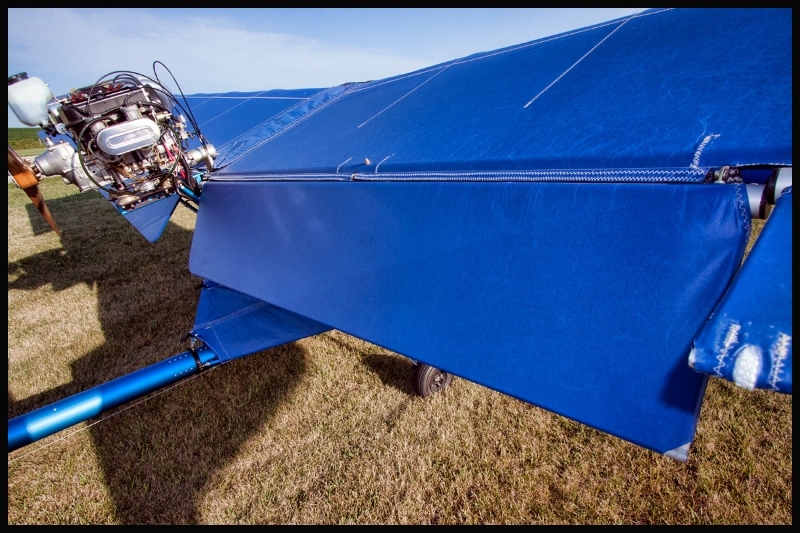 Other important features include tapered wings, short take-off and landing, airspeed indicator, quick set-up and breakdown, adjustable pilot seat, and extraordinary visibility from the cockpit.